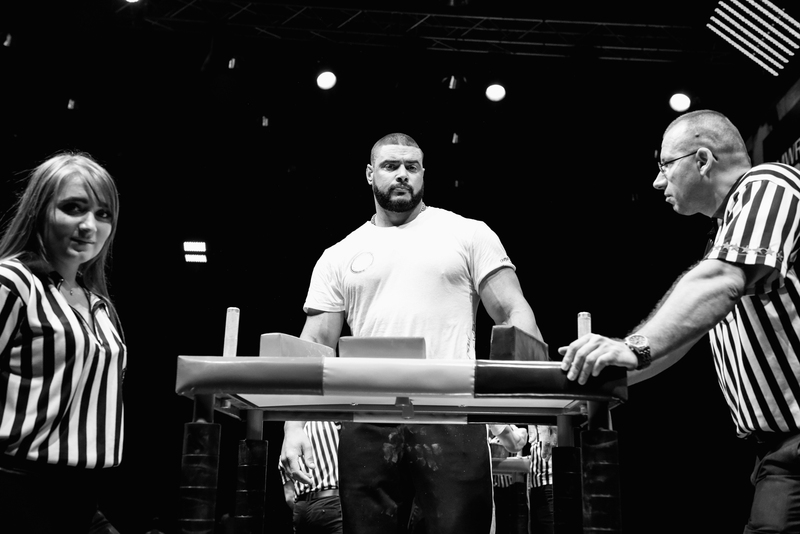 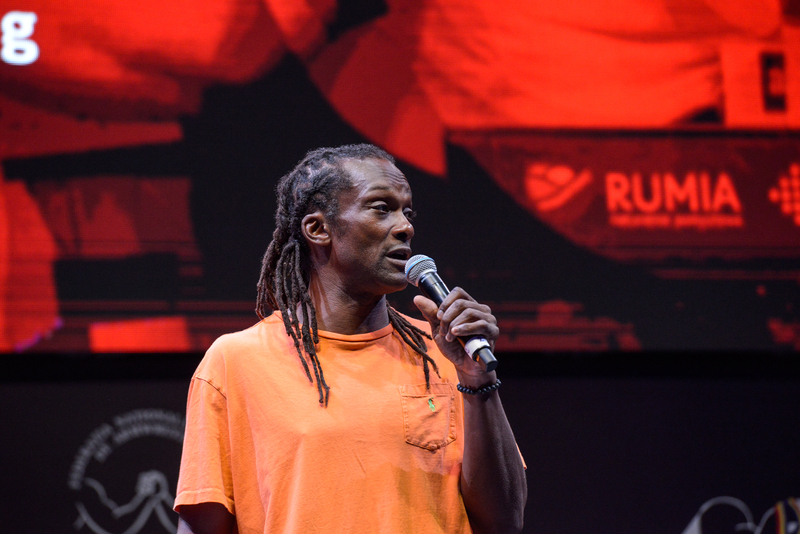 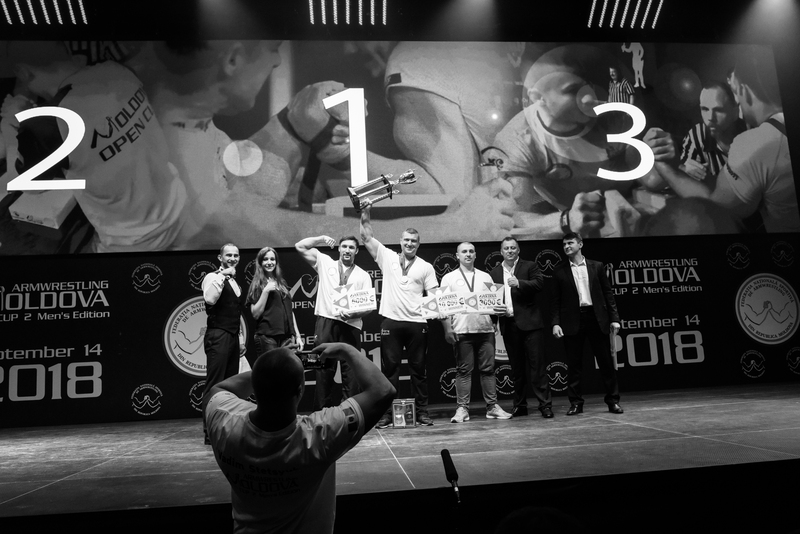 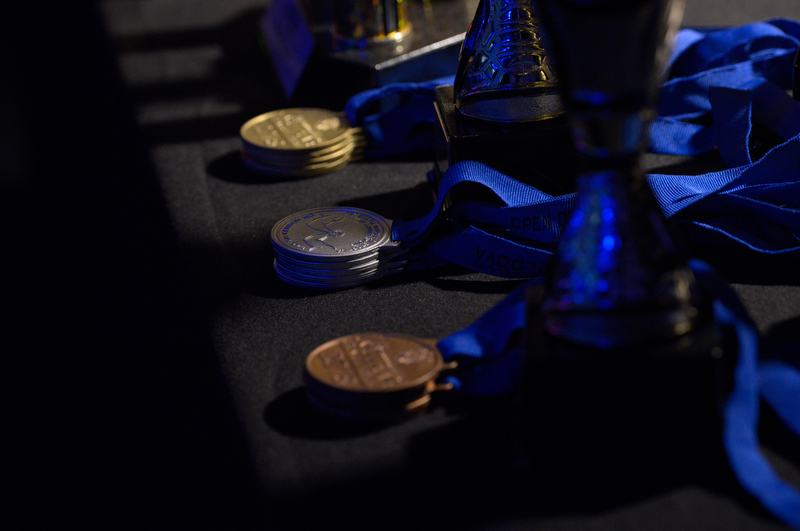 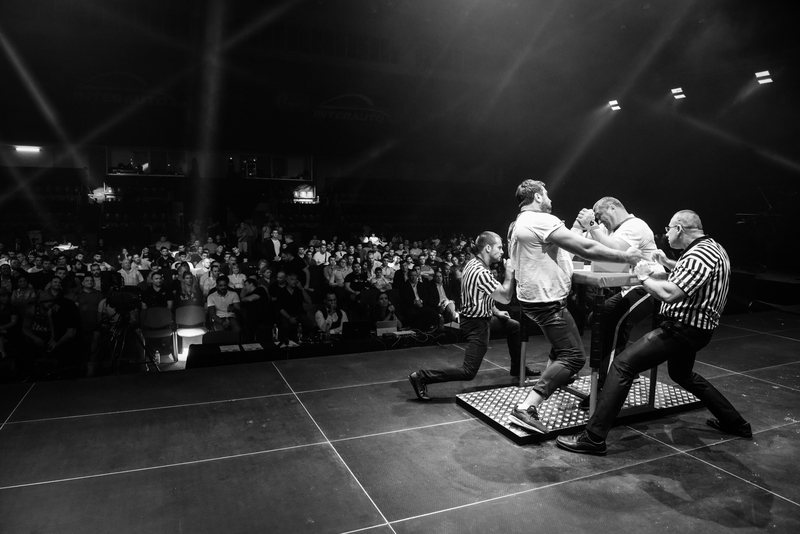 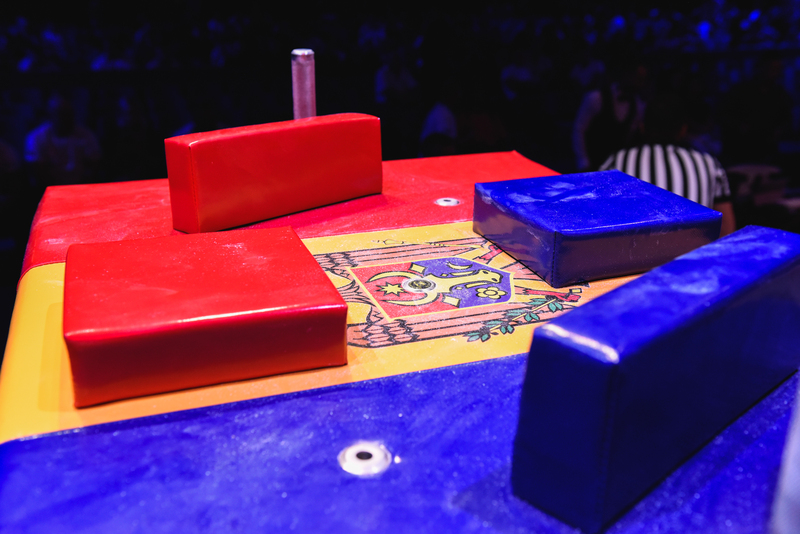 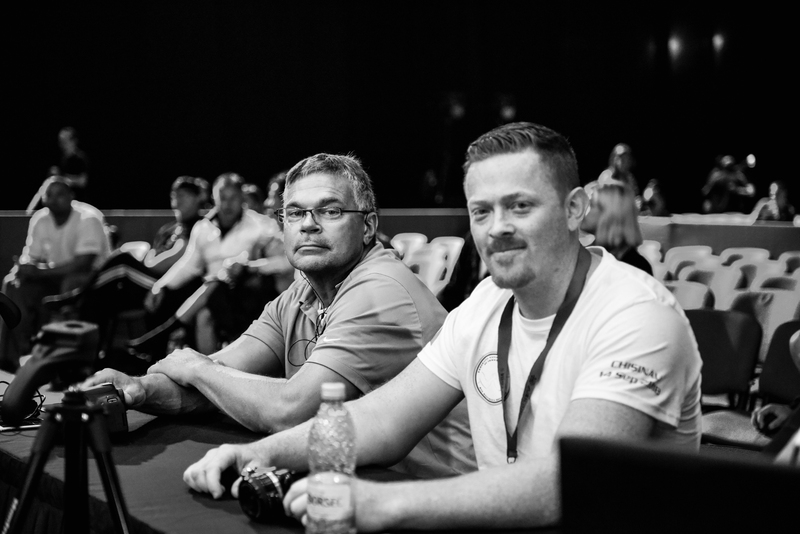 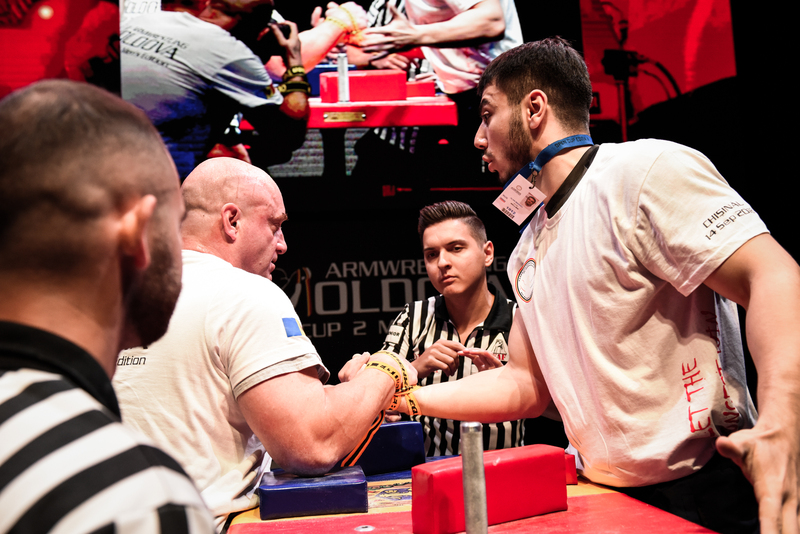 On September 14th, this year I had a pleasure to be part of awesome armwrestling event. 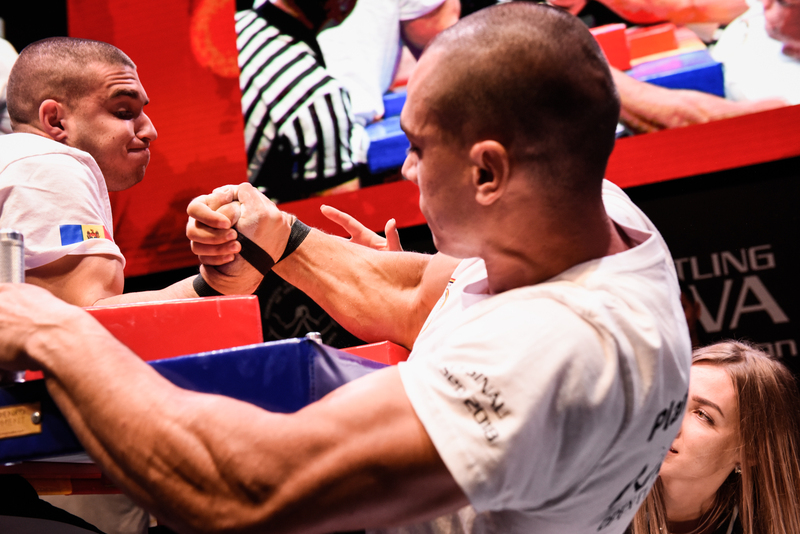 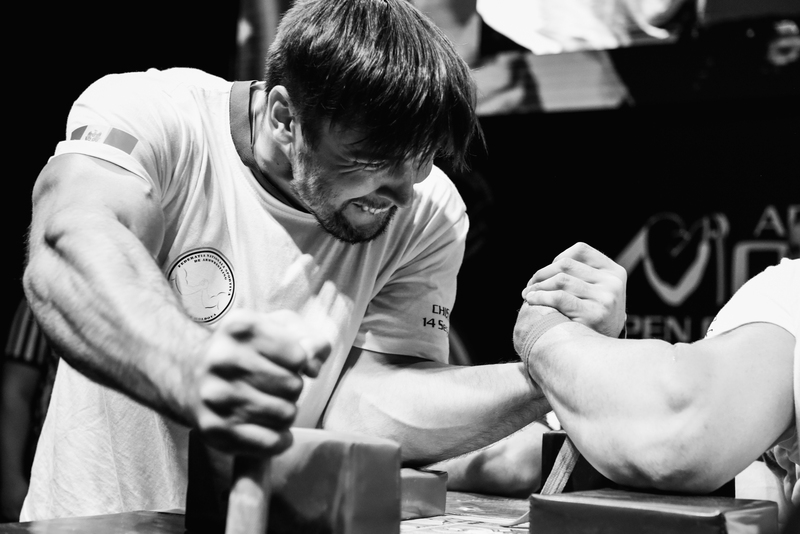 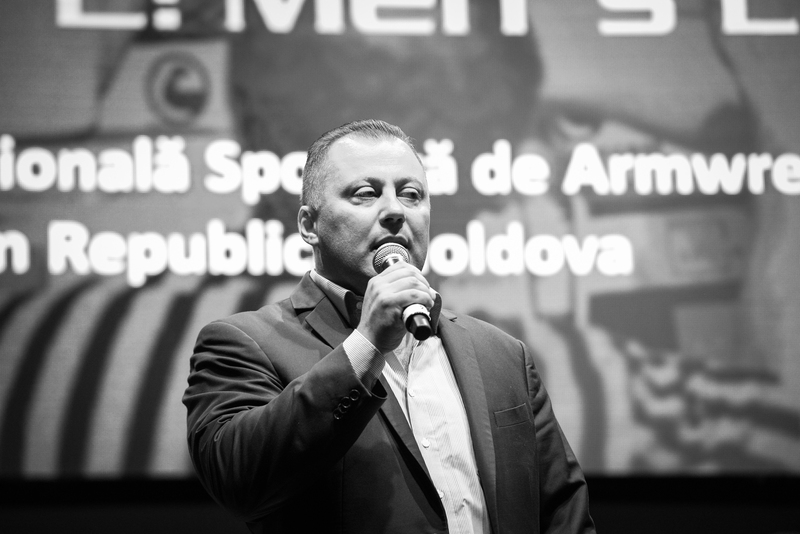 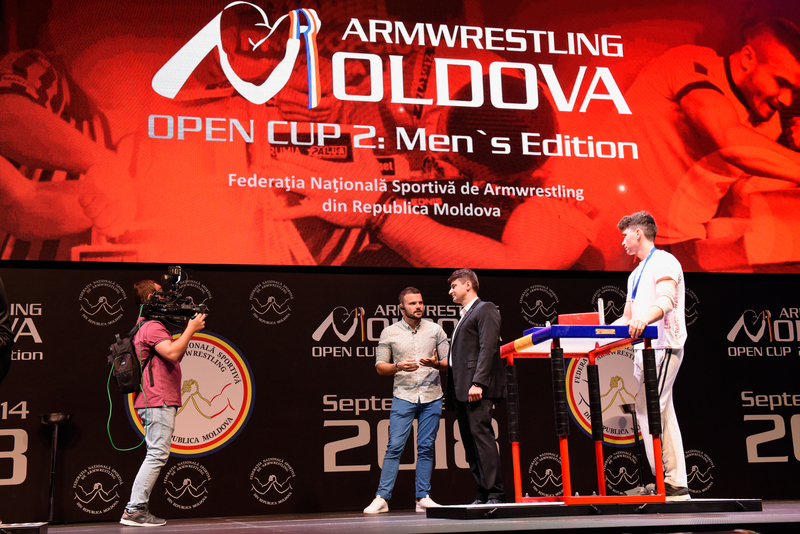 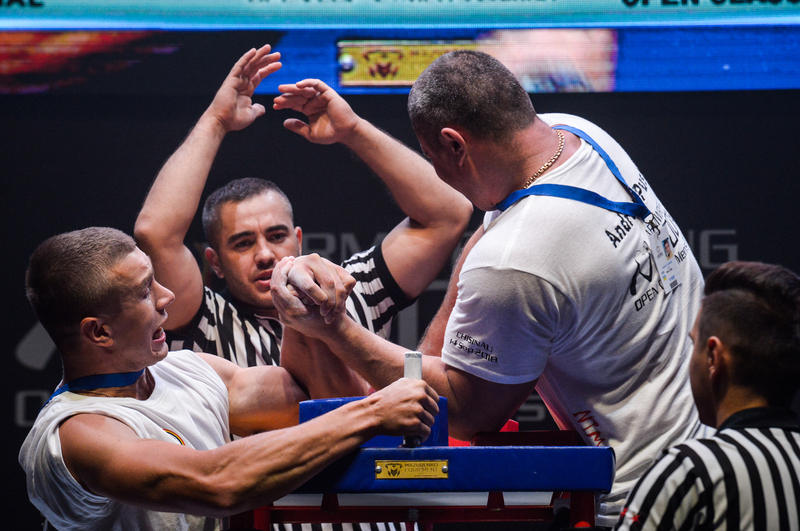 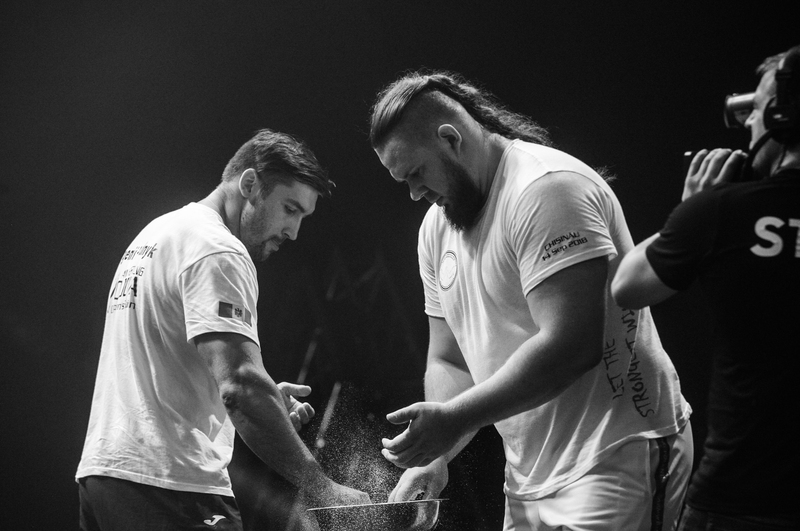 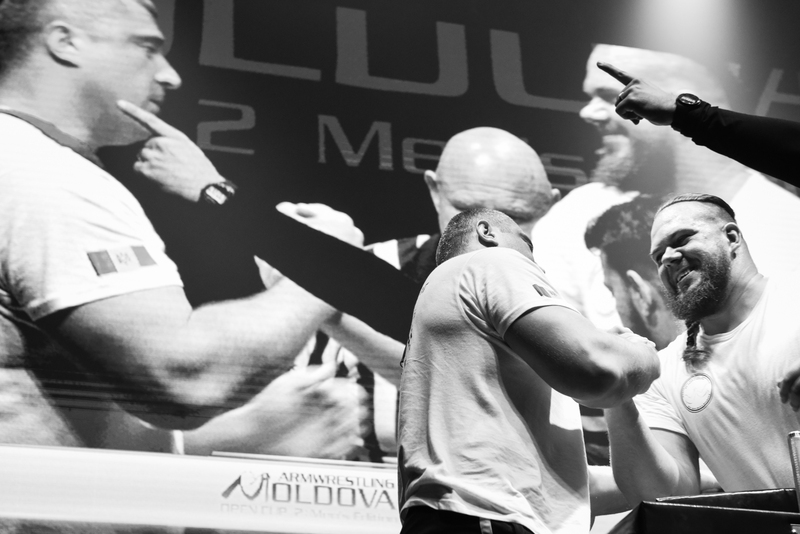 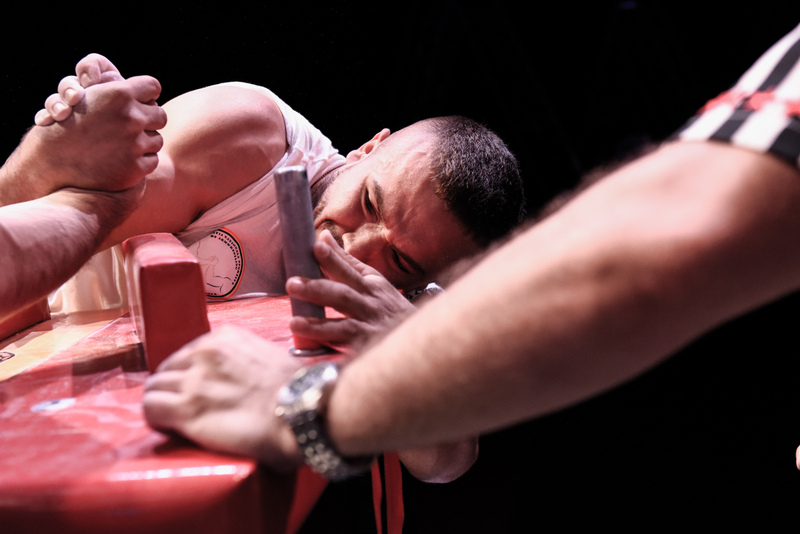 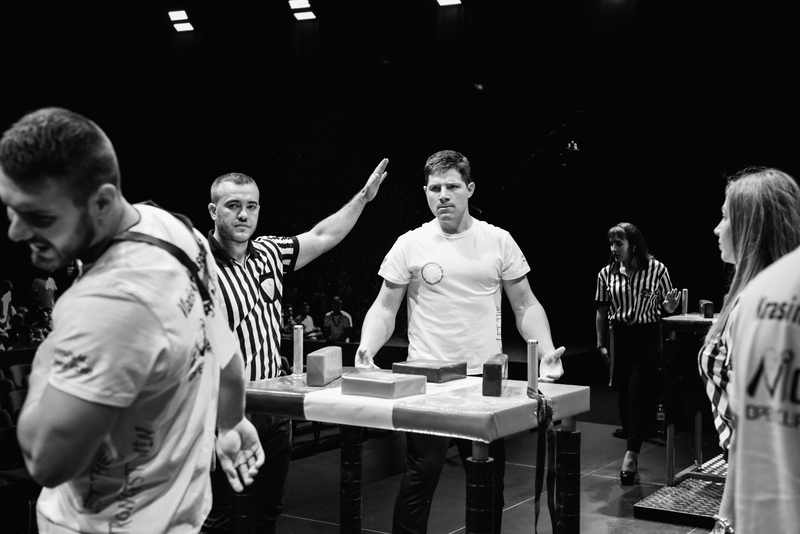 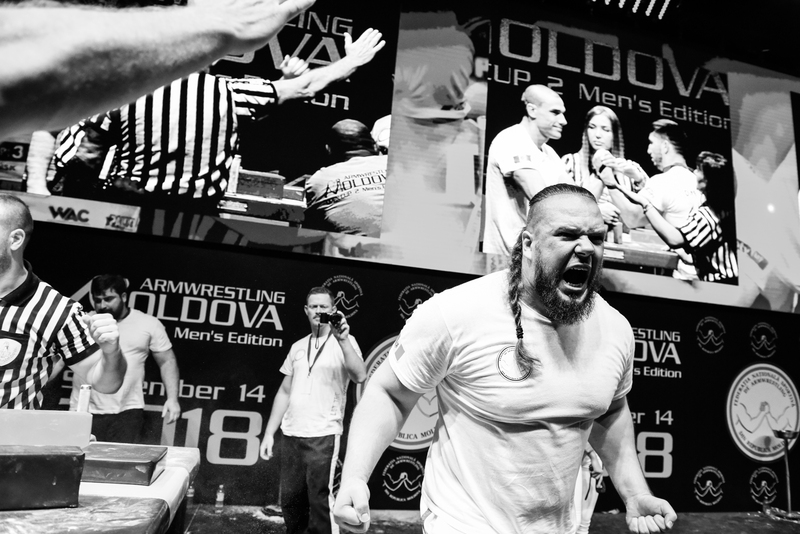 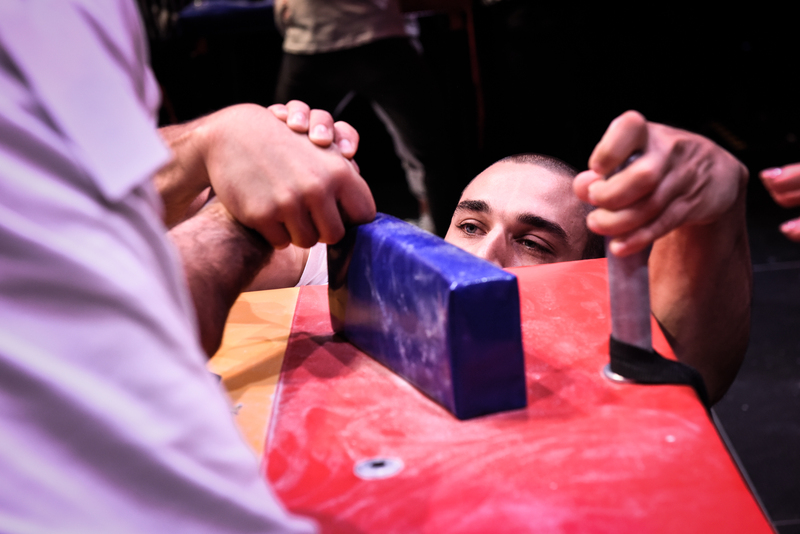 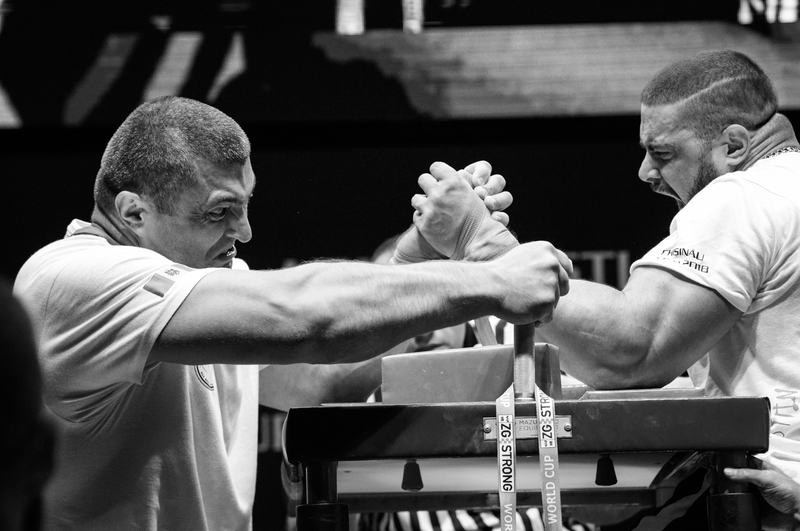 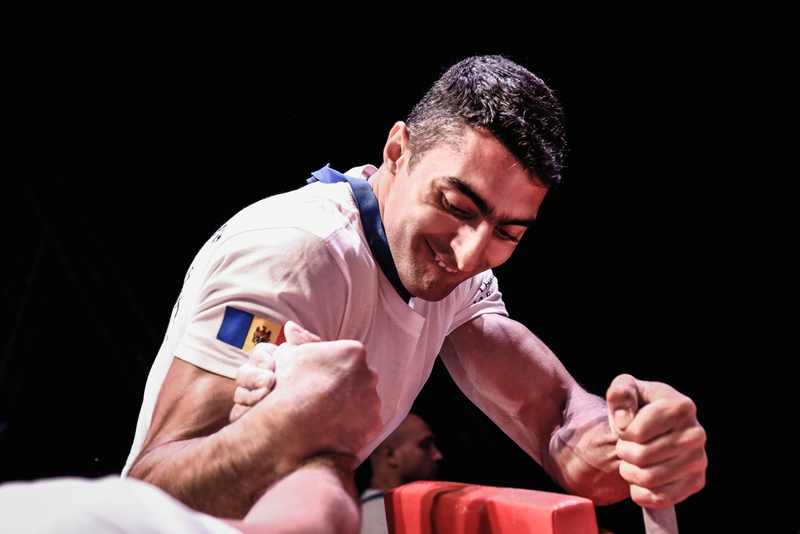 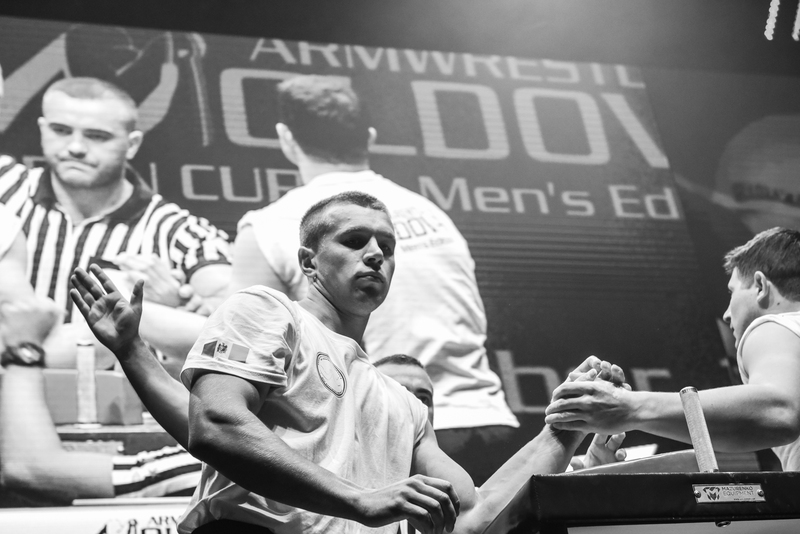 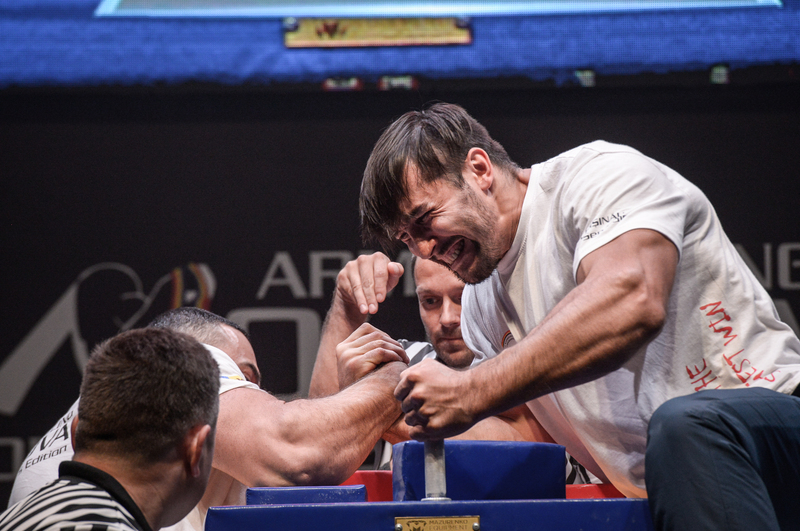 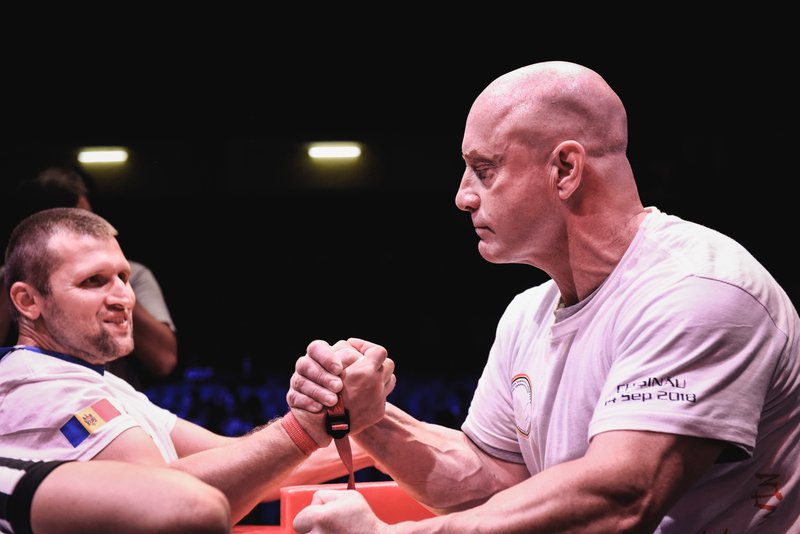 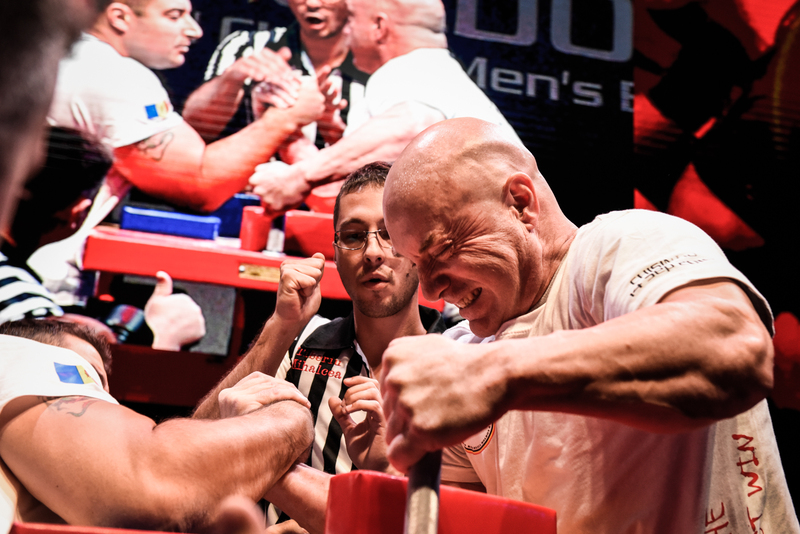 Armwrestling Moldova Open Cup 2: Men’s edition, which took place at Manej Sport Arena in Chisinau. 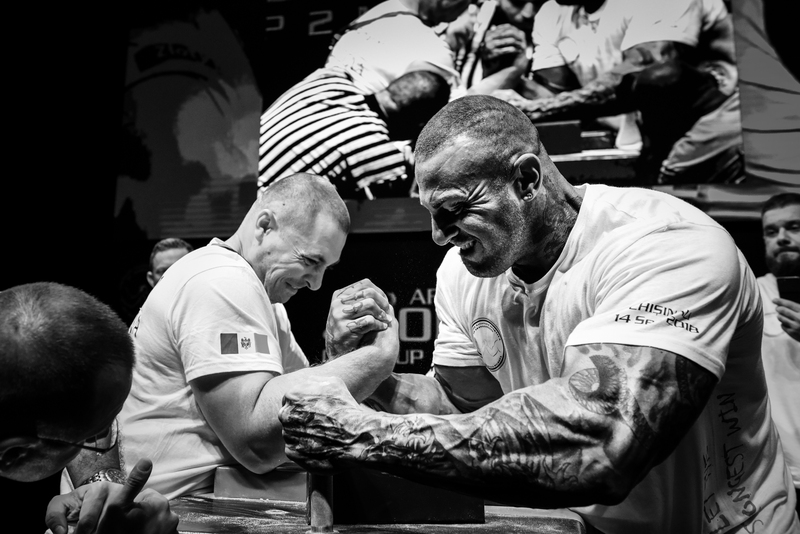 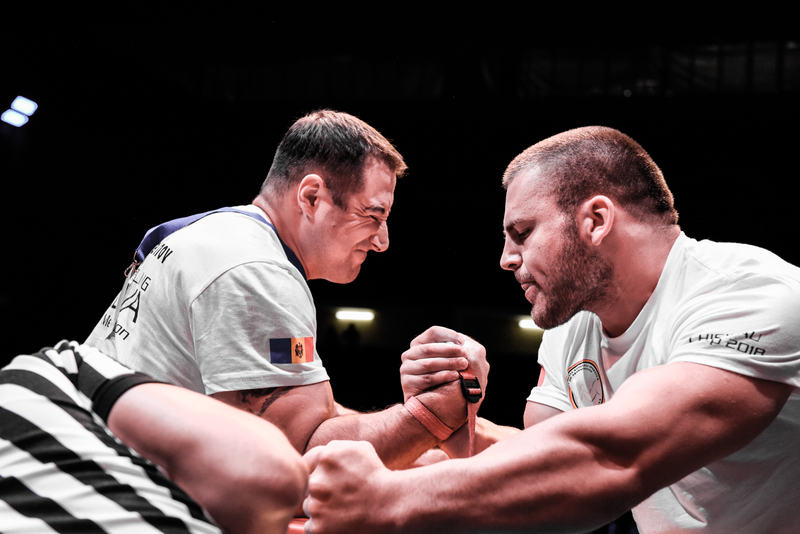 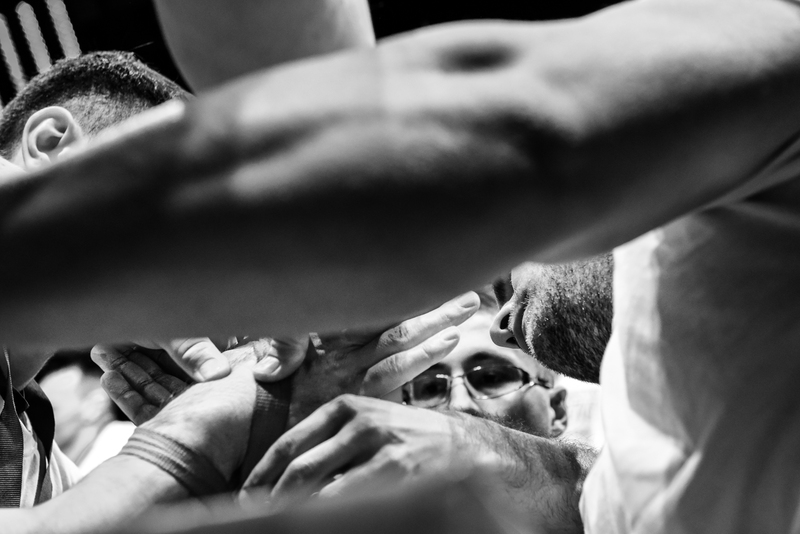 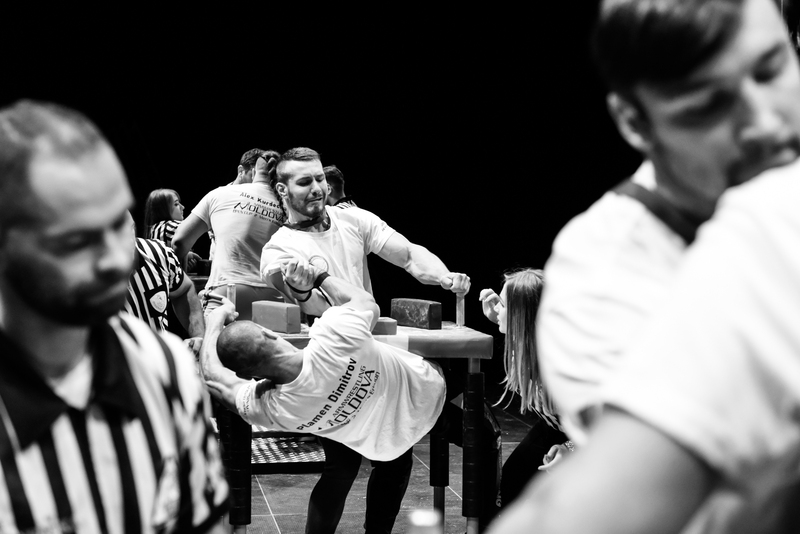 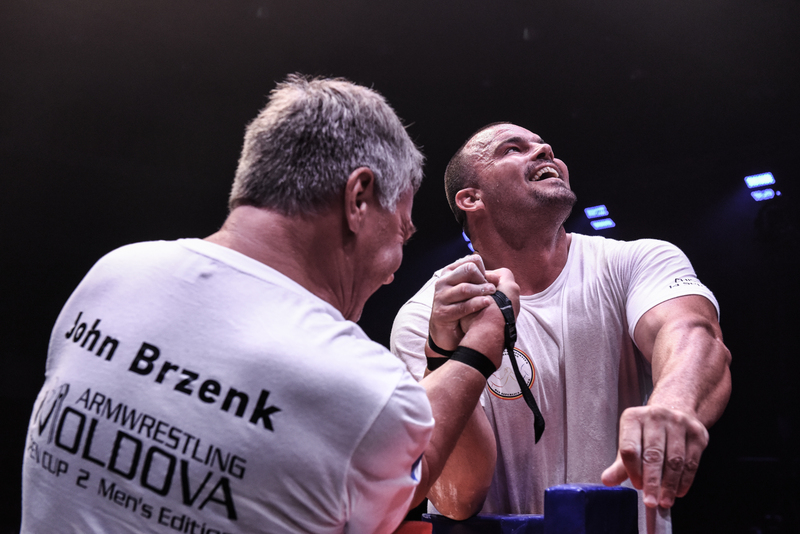 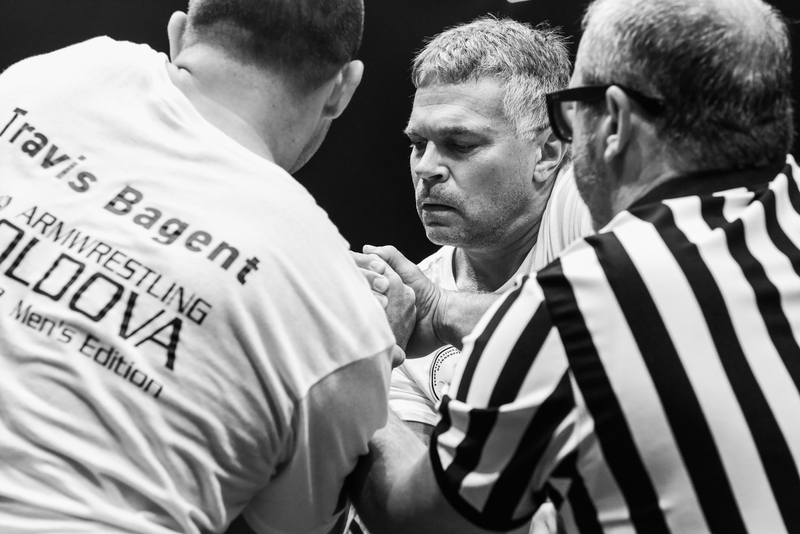 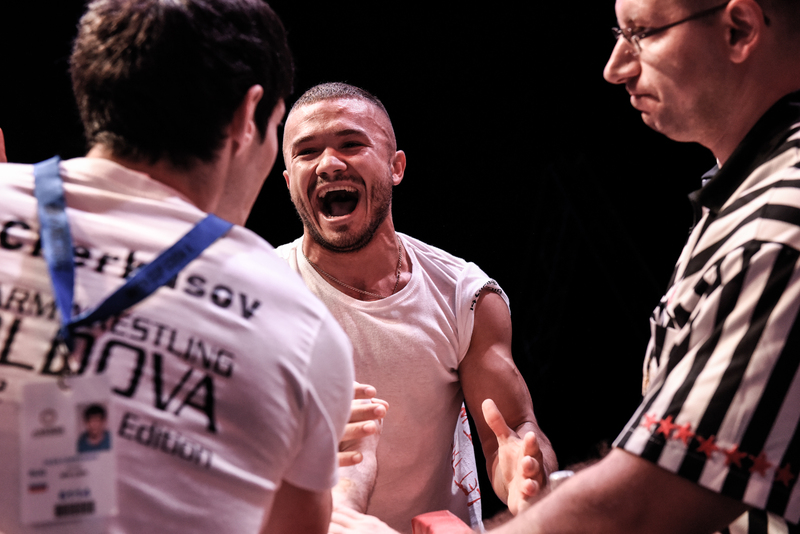 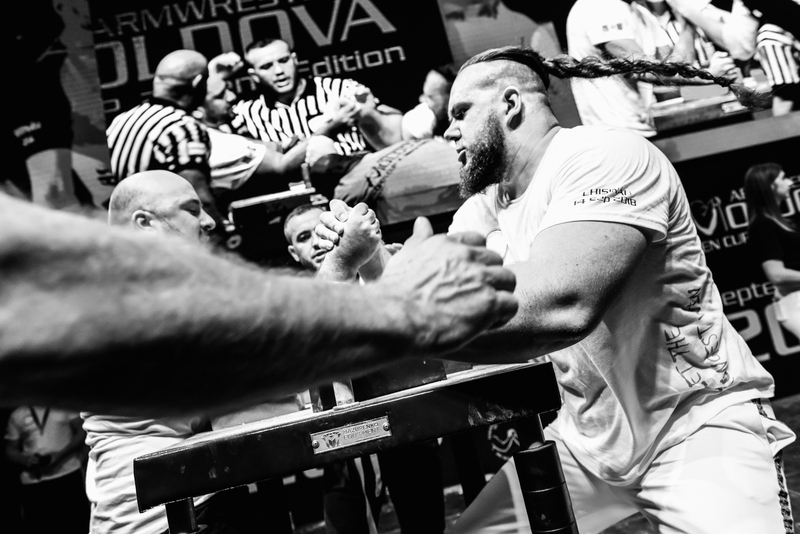 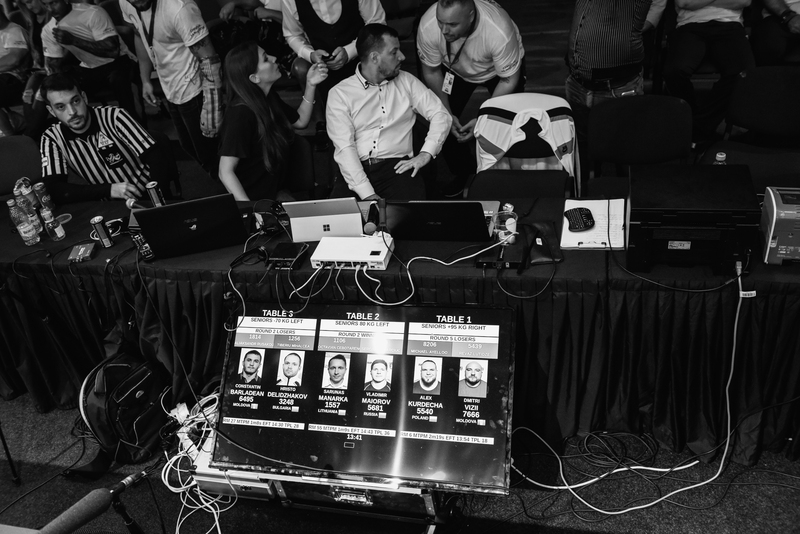 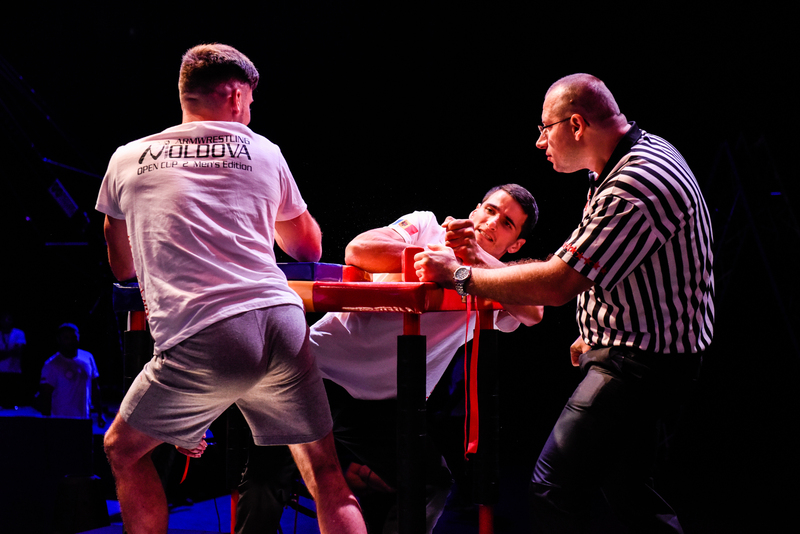 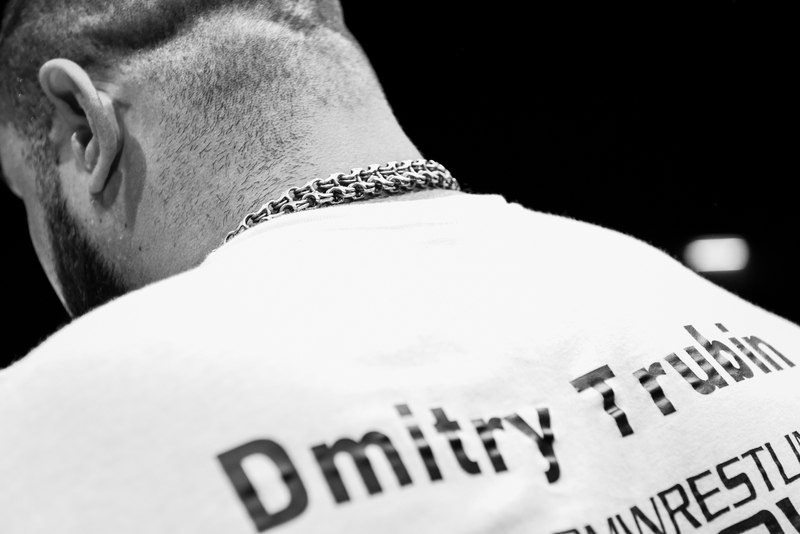 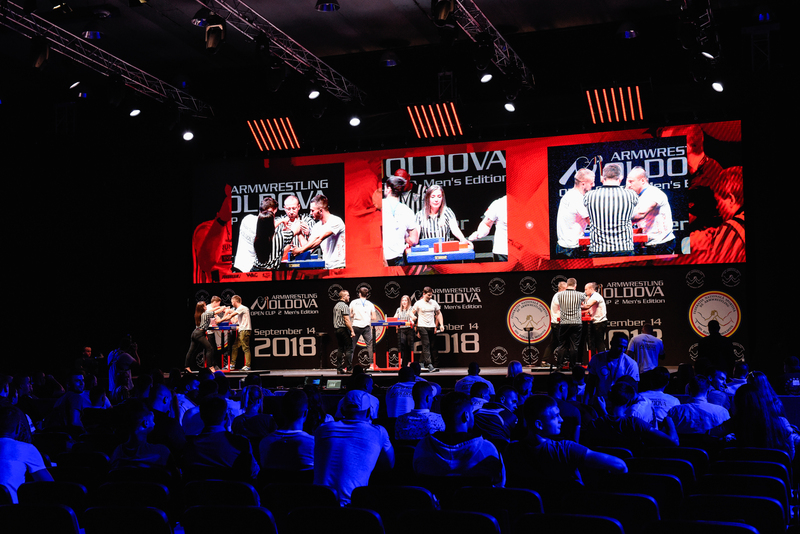 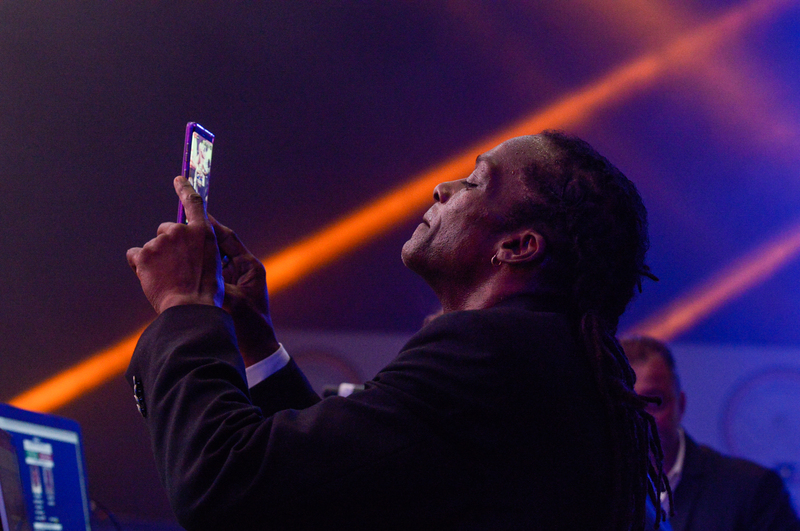 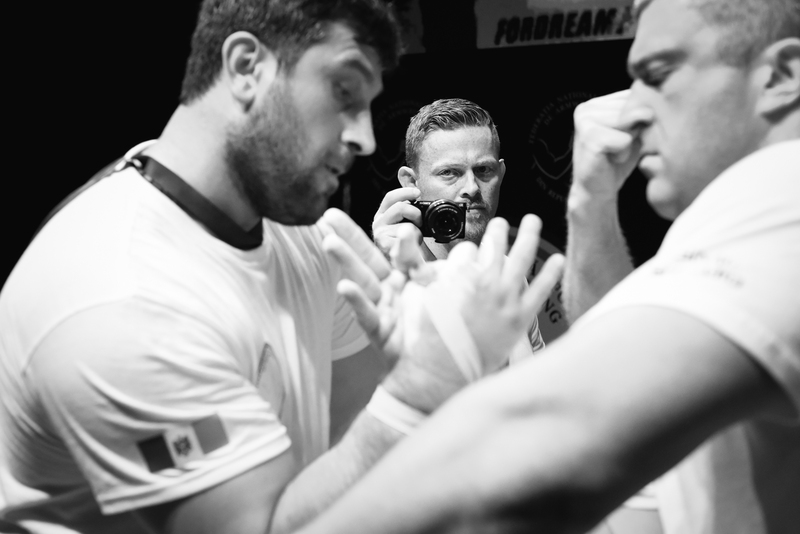 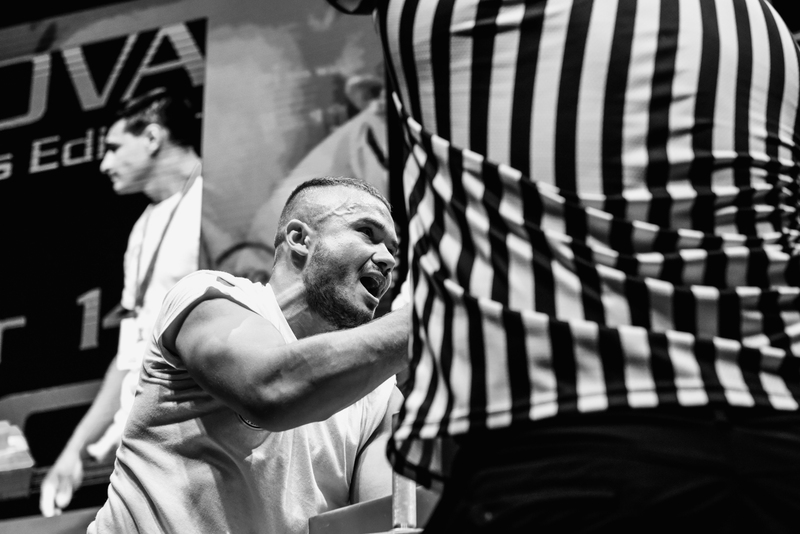 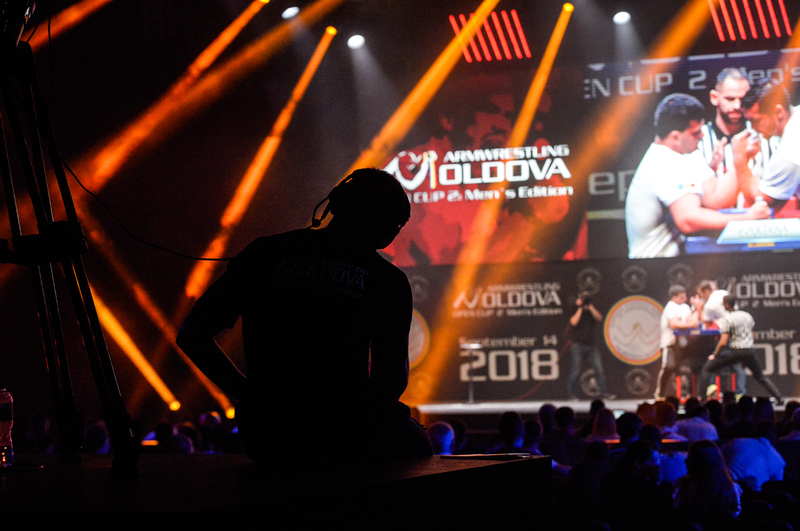 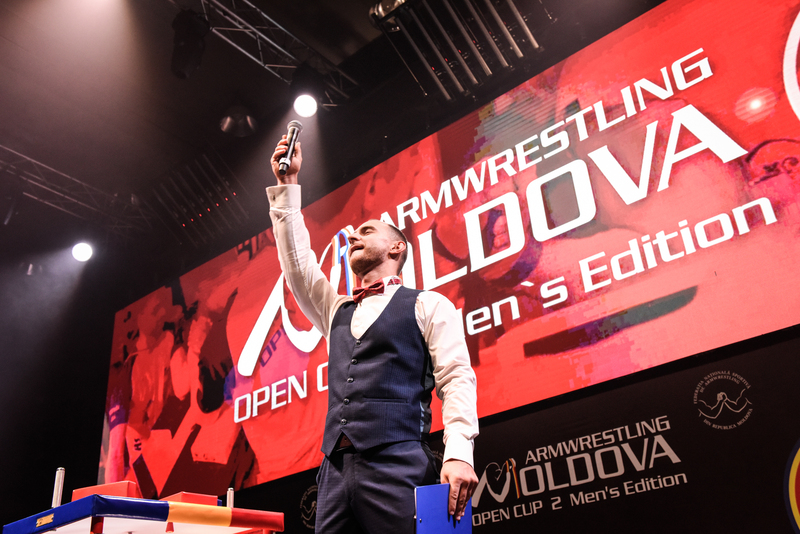 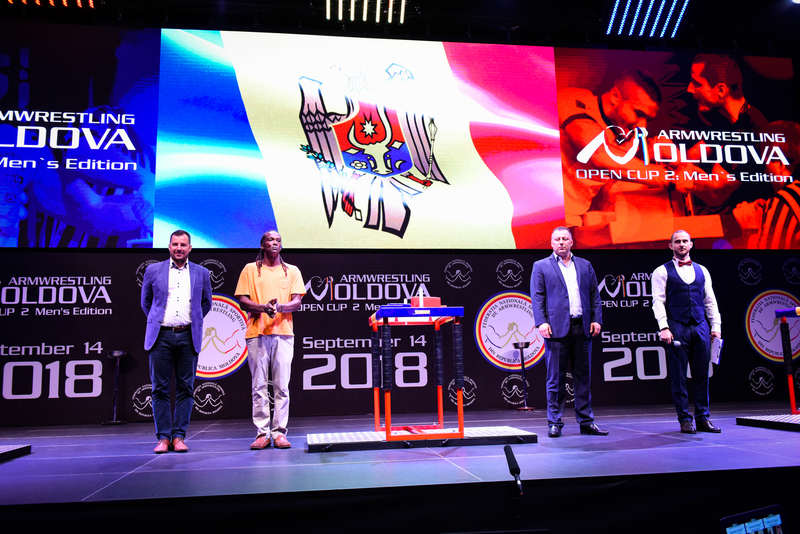 Big Thx to the organizers; Moldova Armwrestling Federation & Cobra Rhodes Production for letting me photograph their event from almost every place. 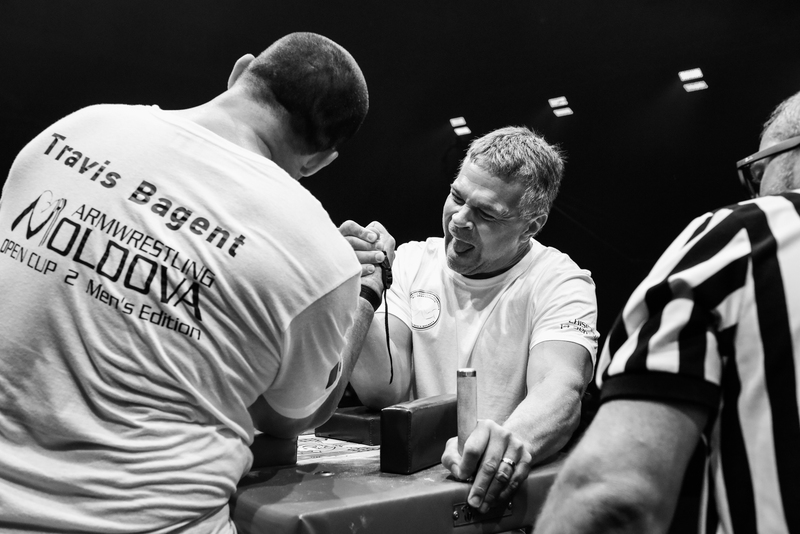 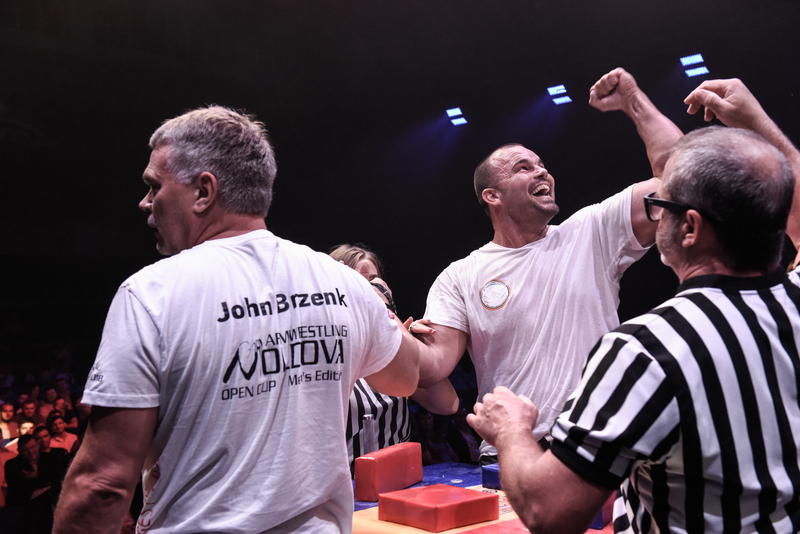 One of my armwrestling dreams came true, to photograph in action Best of The Best of All Time, John Brzenk. 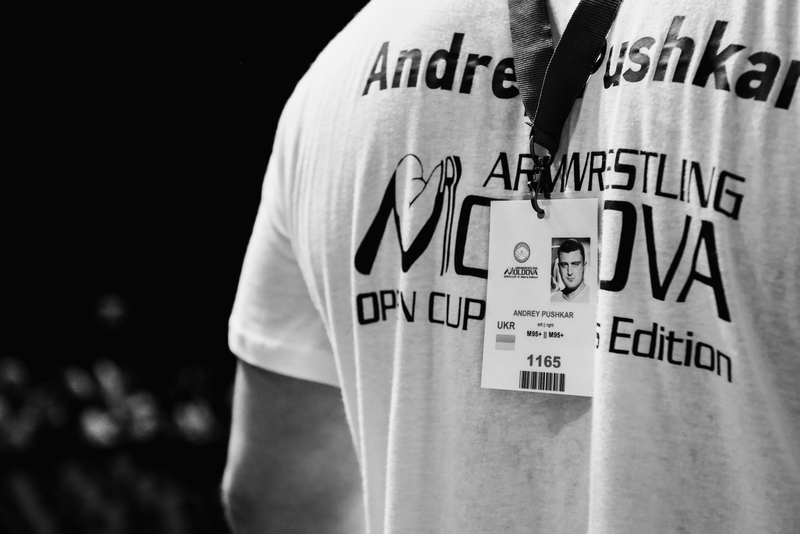 Thank you Champ. 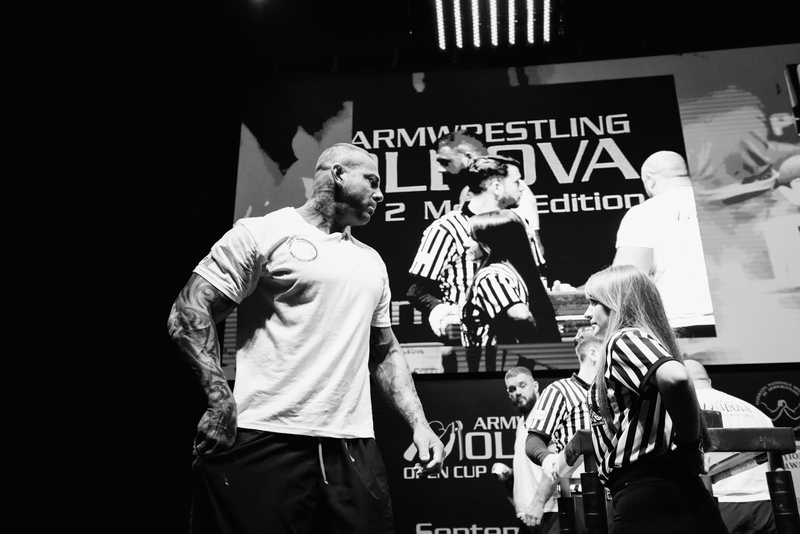 Awesome event! 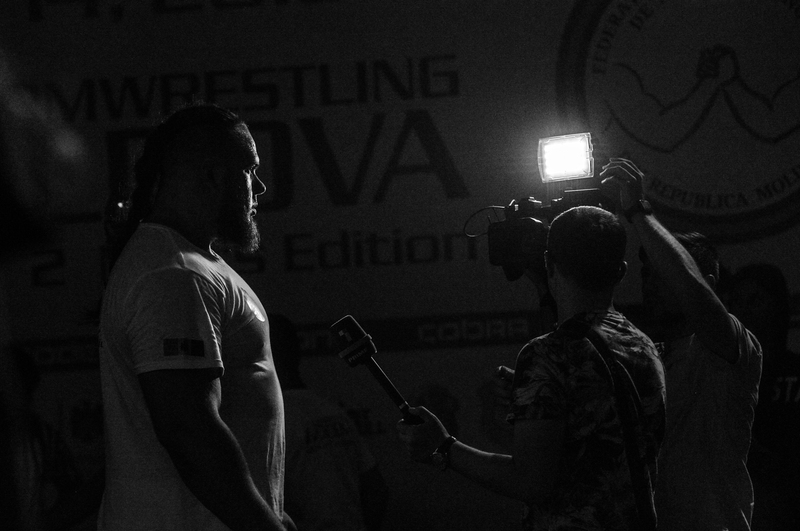 Great observational coverage coupled with an astute documentary style. 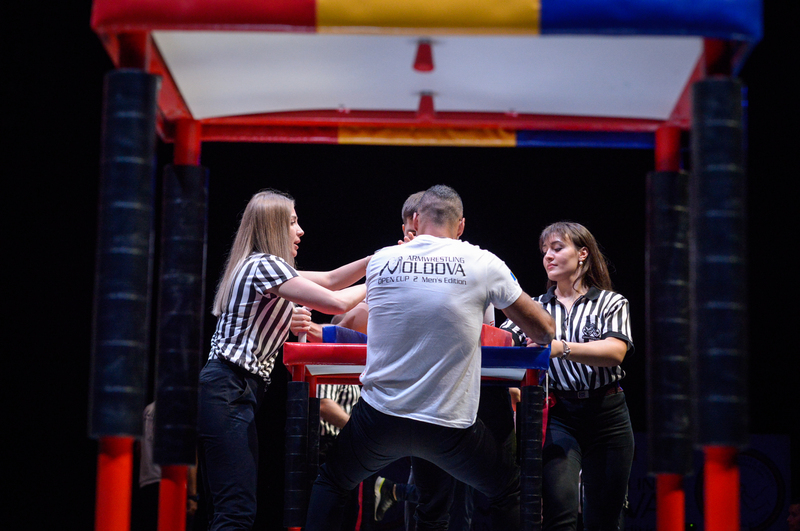 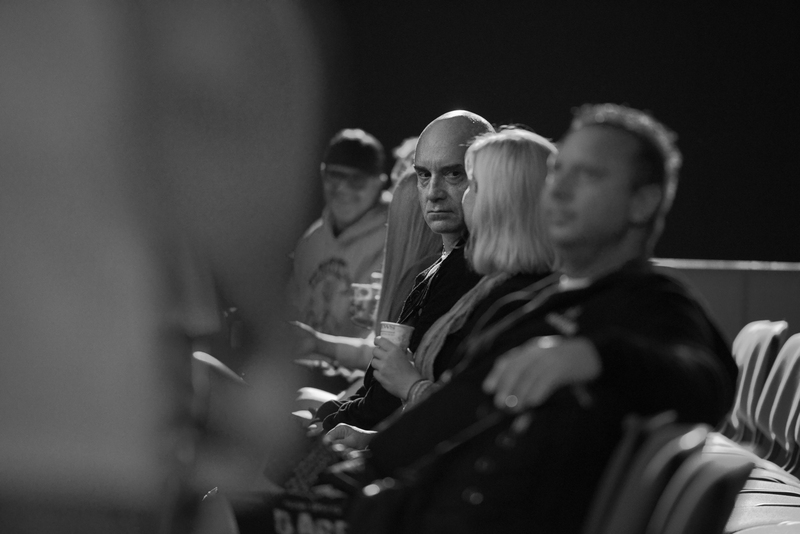 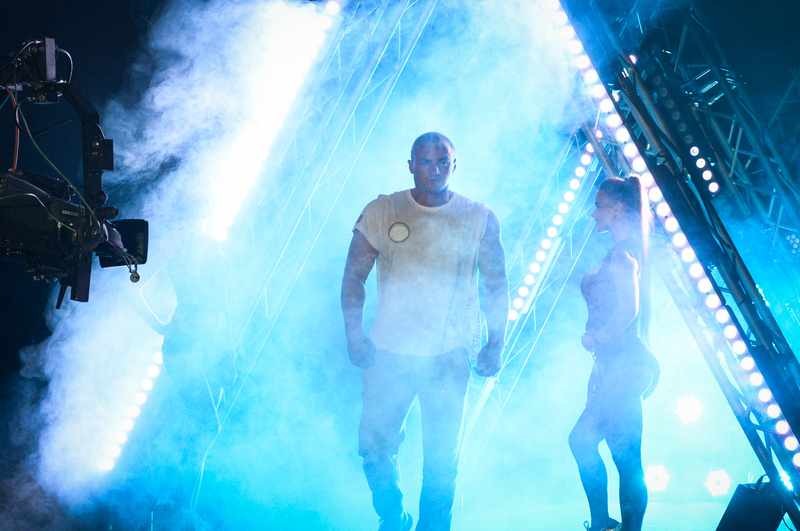 You’re work really resonates with the aggression of the action and a good connection with the atmosphere surrounding the event. 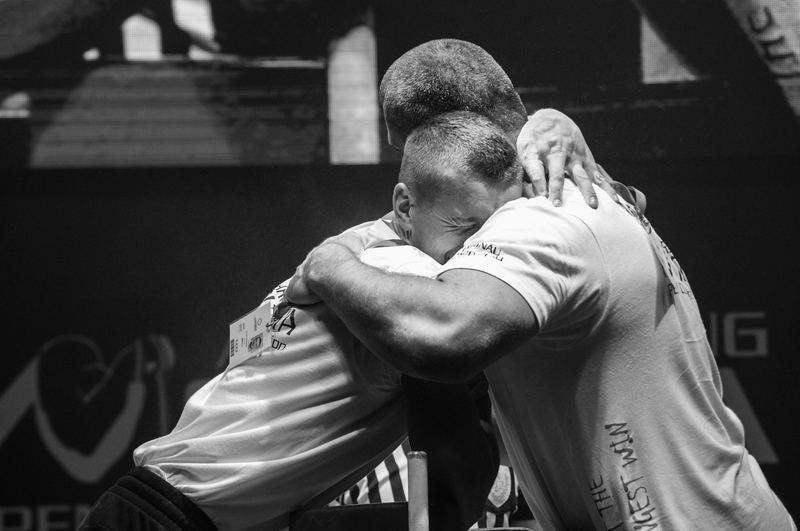 Thank you for the words of appreciation Al. 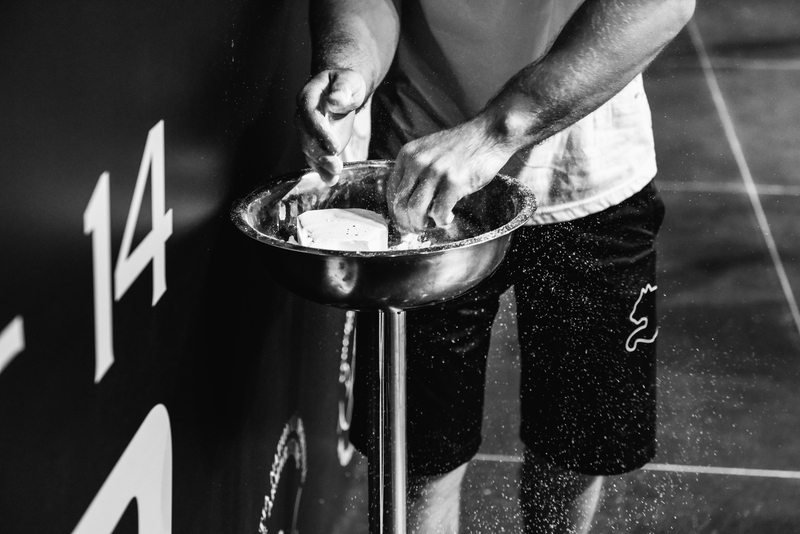 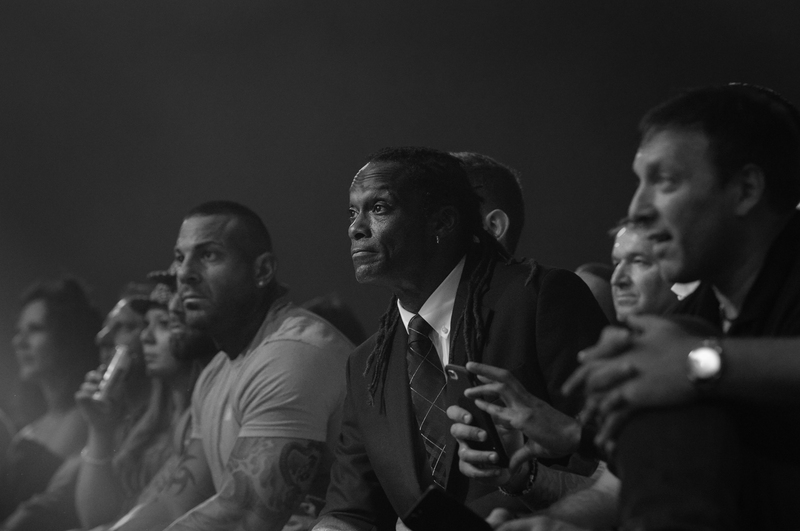 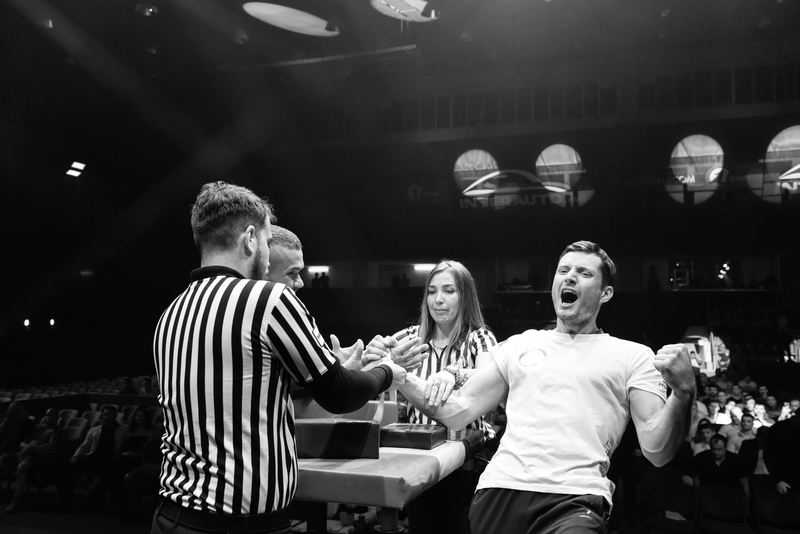 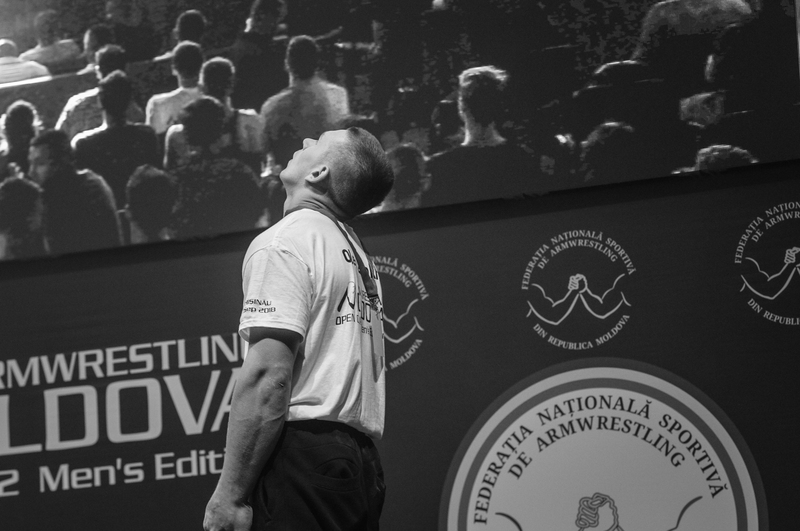 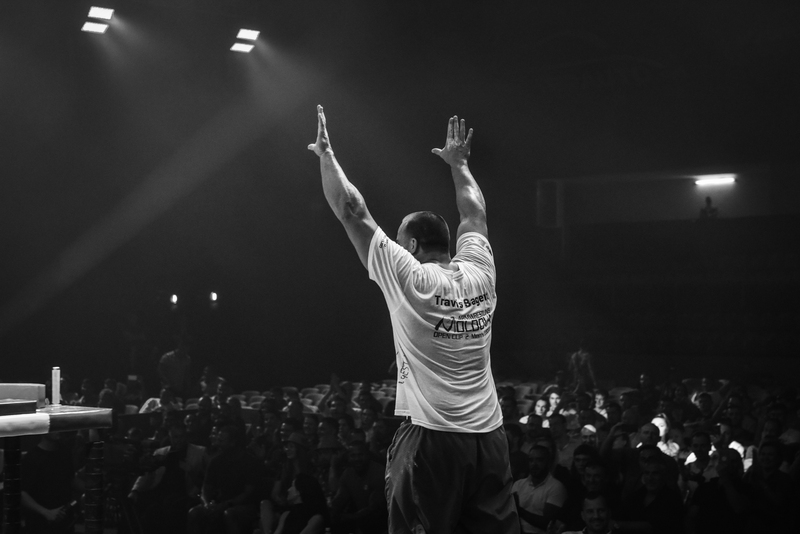 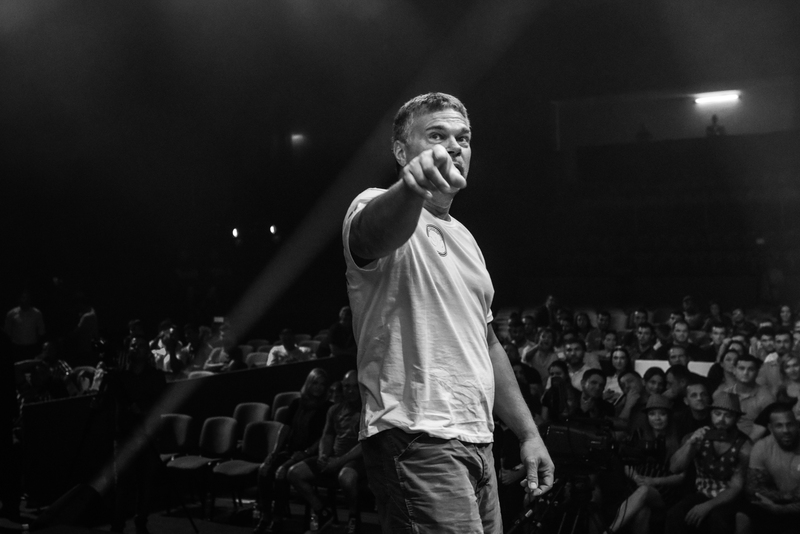 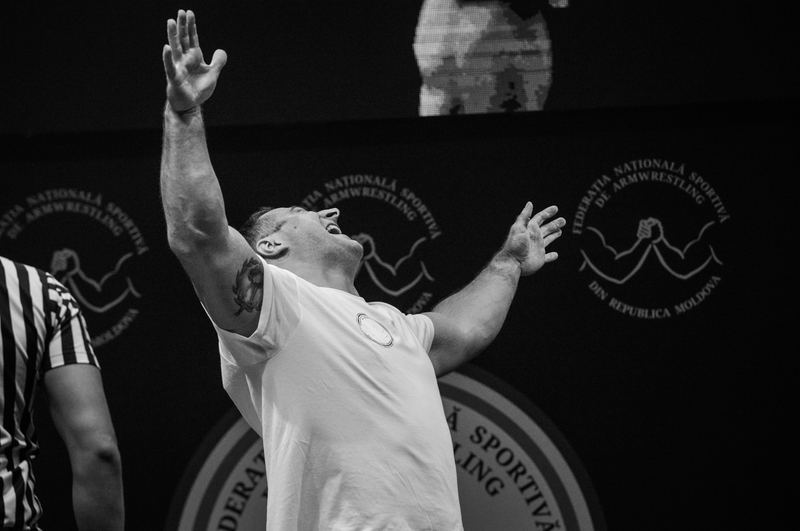 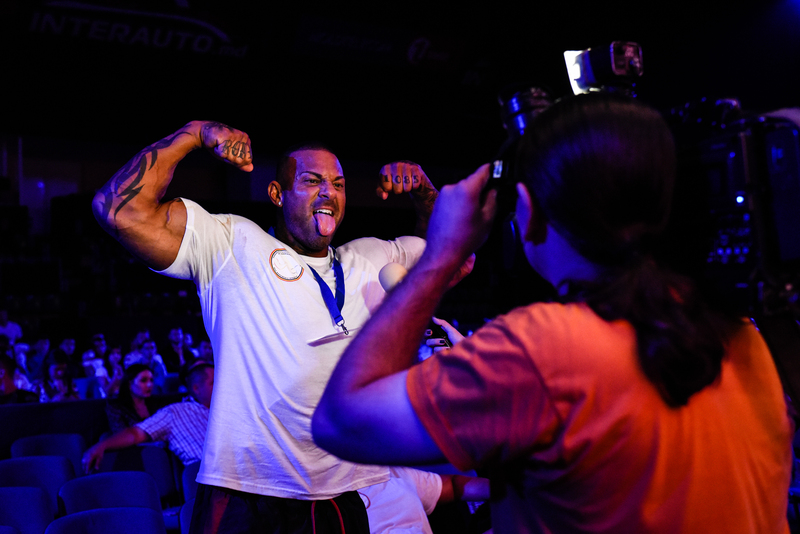 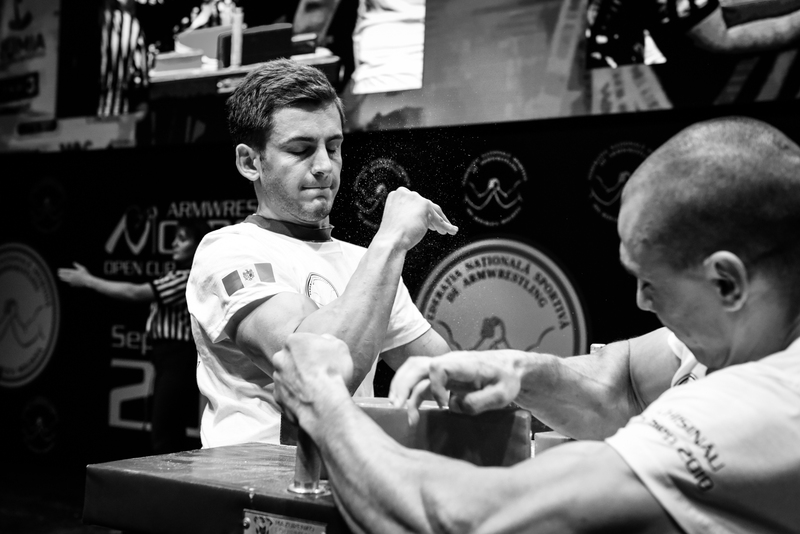 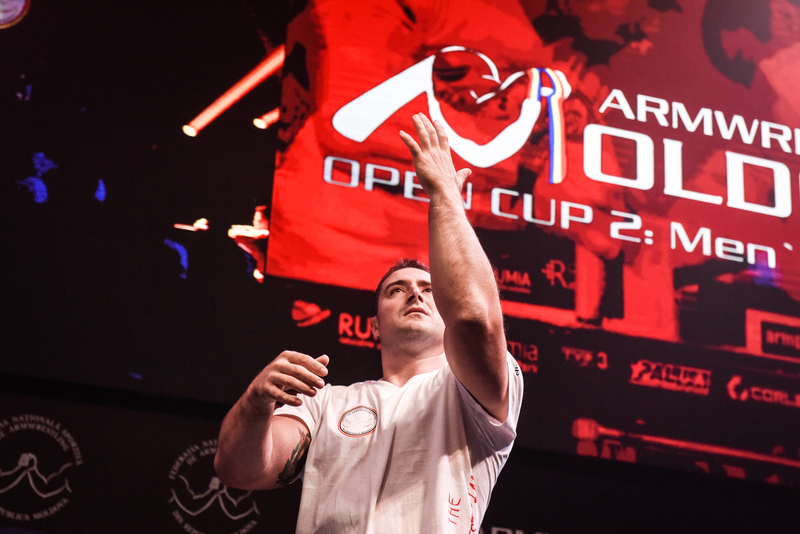 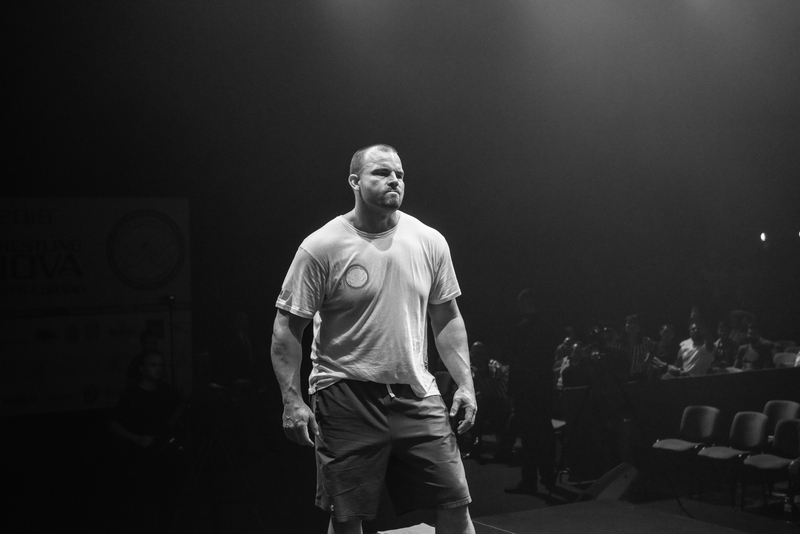 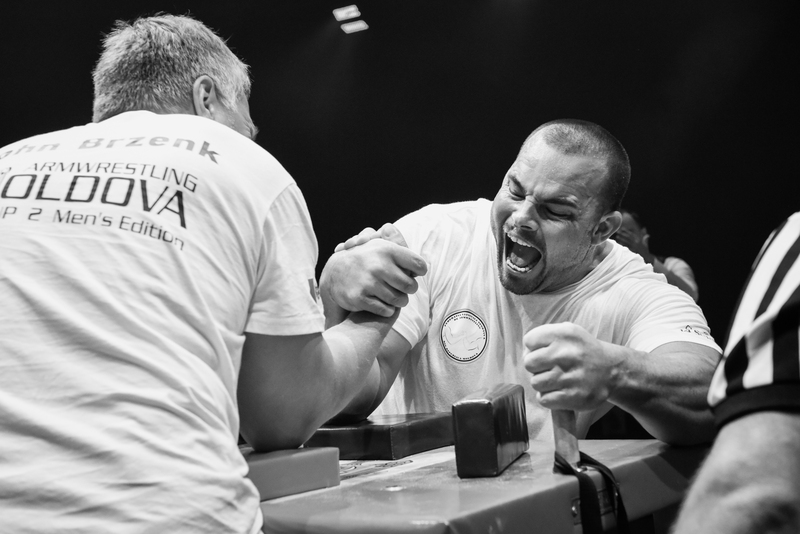 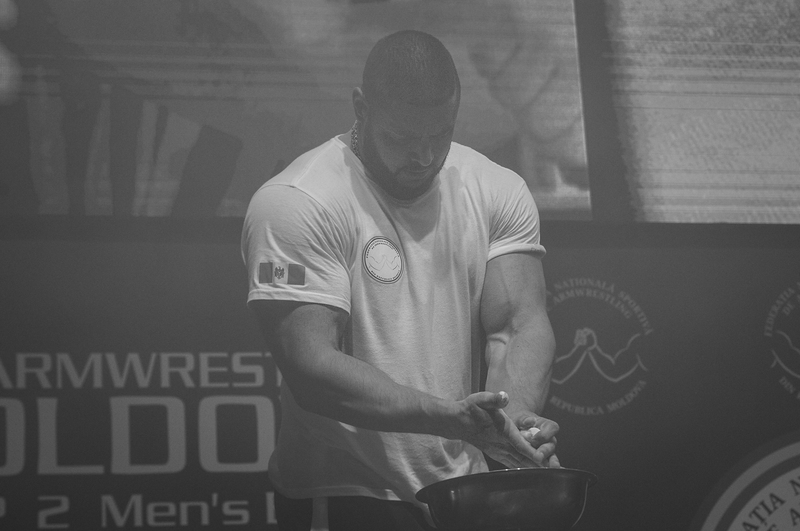 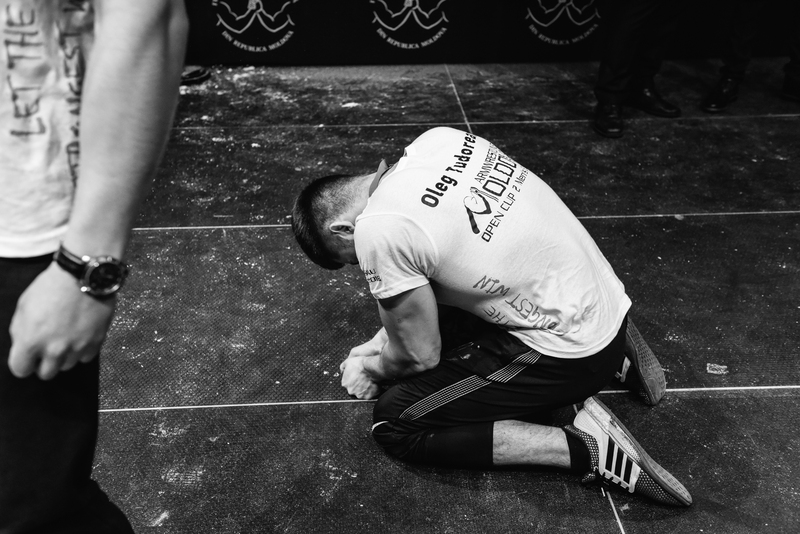 Armwrestling is in my veins… passion for ever.